Learning English should be Fun, Stop your English practice with boring text books and learn English through funny vines in Hindi. 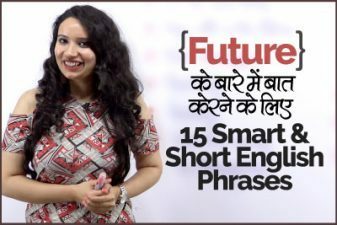 There are many you tubers who produce successful vines, such as Ashish Chanchlani BB Ki Vines by Bhuvan Bam, Be younick and many more, but balancing the act of learning english with humour is always a challenge. 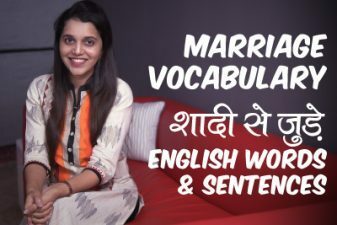 This funny vines / English Lesson Series – Bhai Learns English is a funny way to make your learn and remember English word meanings faster, improve your pronunciation and speak fluent English.